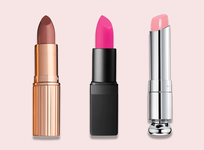 Is it any secret that holiday shopping isn't always holly and jolly? It's not easy to find the perfect, bespoke gifts for the people in our lives that we wish to celebrate. 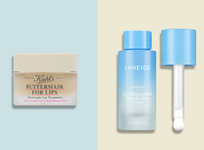 That's where we come in: we rounded up some of the top skincare saviors of 2018—everything from serums for sensitive skin to awesome anti-agers—because radiant skin is on everyone's wish list. Give the gift of time travel this holiday season. 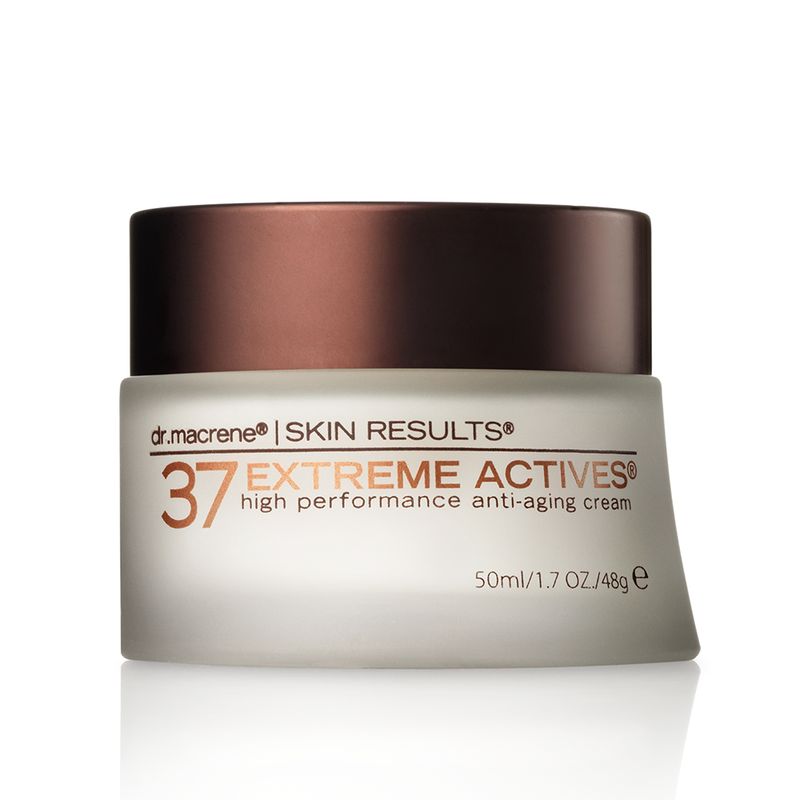 The High Performance Anti-Aging Cream from 37 Actives is loaded 50+ active organic ingredients including powerful wrinkle-fighting ones like vitamins C + E and resveratrol to turn back the clock on fine lines. 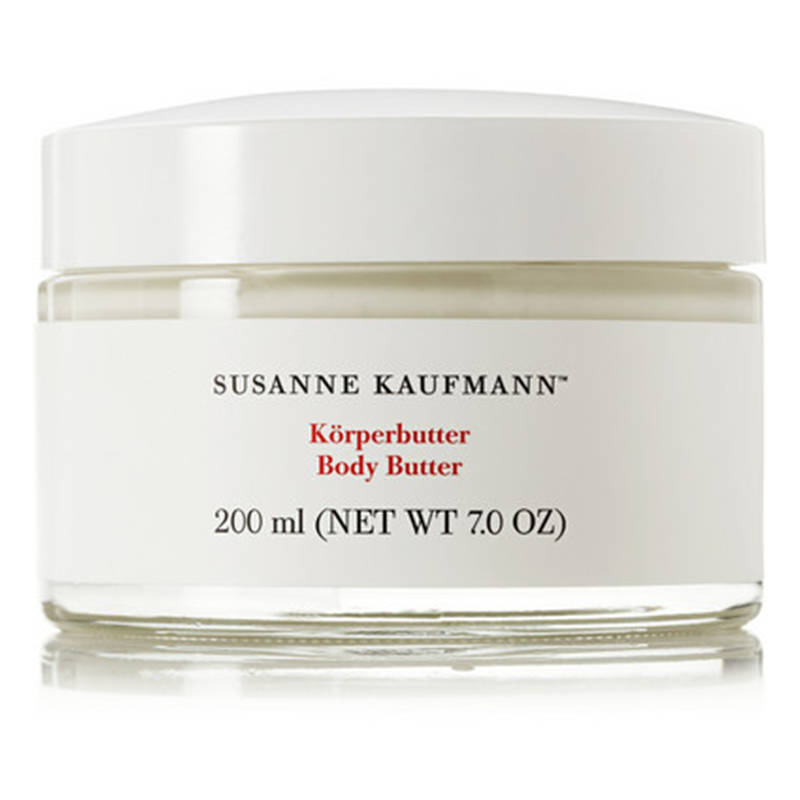 We hope you believe us when we tell you that Susanne Kaufmann's Body Butter is true poetry in lotion. One of our favorite winter frostings, this moisturizer protects skin from caustic weather, courtesy of shea butter + olive oil (and actual magic, probably). 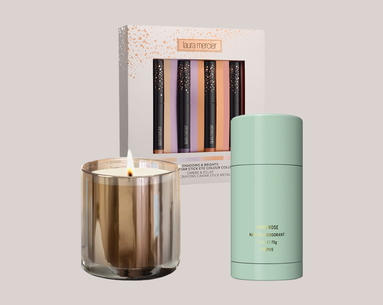 Frequent fliers rejoice: IMAGE Skincare helps you get your glow-on-the-go with this gift set loaded with skincare goodies. 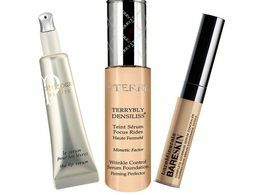 Complete with facial cleanser, vitamin C serum, peptide lip treatment, and radiance masks, this kit is packed with skin saviors that you may just want to keep for yourself. 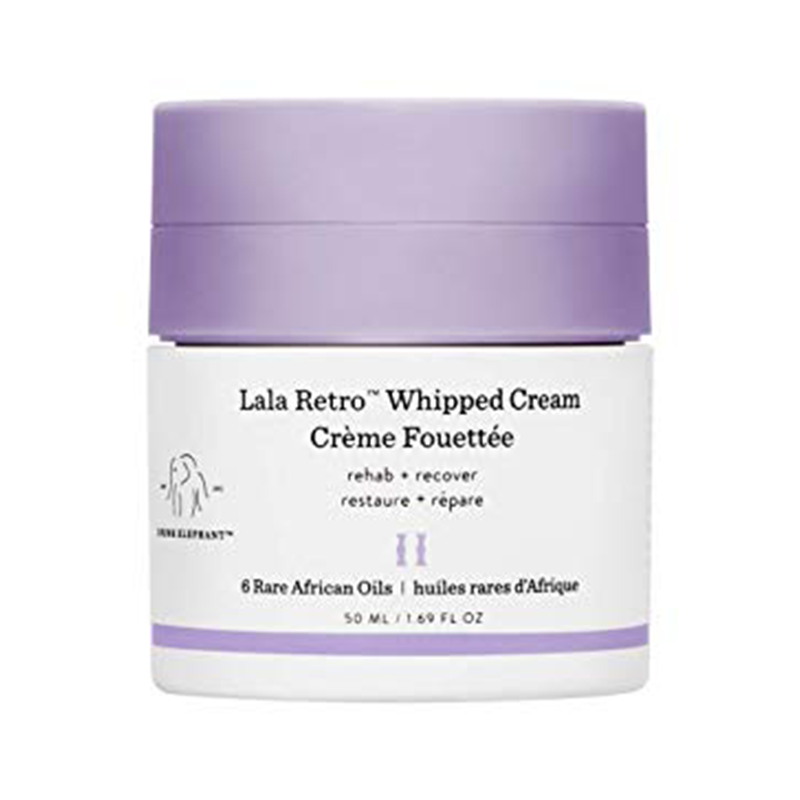 Drunk Elephant's Lala Retro Whipped Cream is a heavenly blend of African oils designed to give your skin a little R&R. 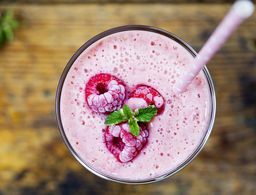 This weightless whip delivers hydration so decadent, it's almost like a dessert. File under: miracle whip. 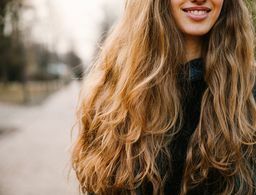 What do you get when you combine jasmine, rosehip, turmeric and 19 other top notch skincare ingredients? 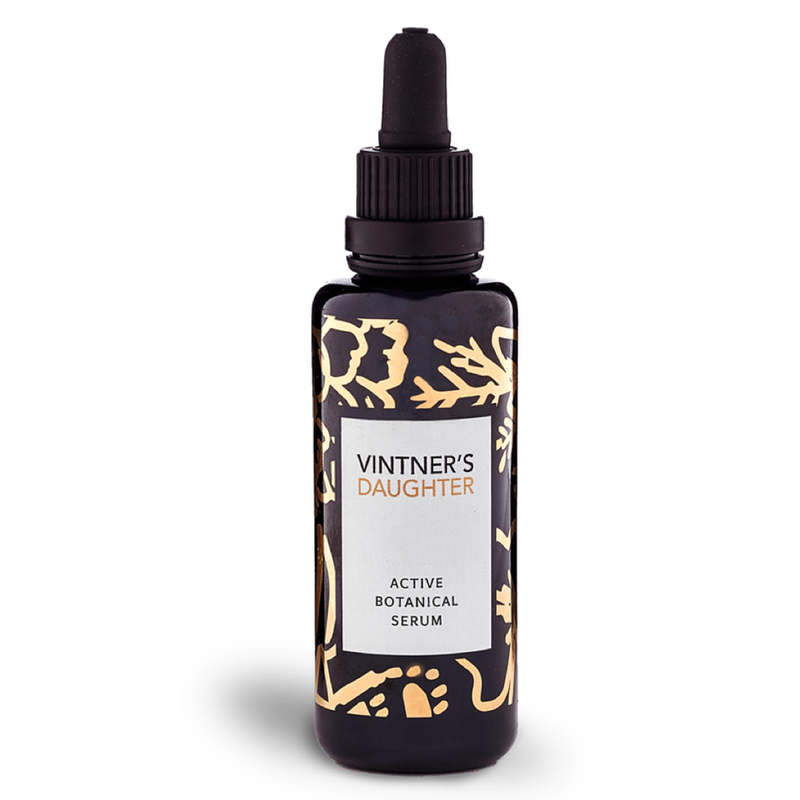 Vintner's Daughter Active Botanical Serum is brimming with anti-agers, brighteners and hydrators that function almost like an all-in-one skin concern panacea. And if that weren't enough to convince you: our fave MUA Pati Dubroff reaches for the serum for recent bride Priyanka Chopra for a seriously luminous look. 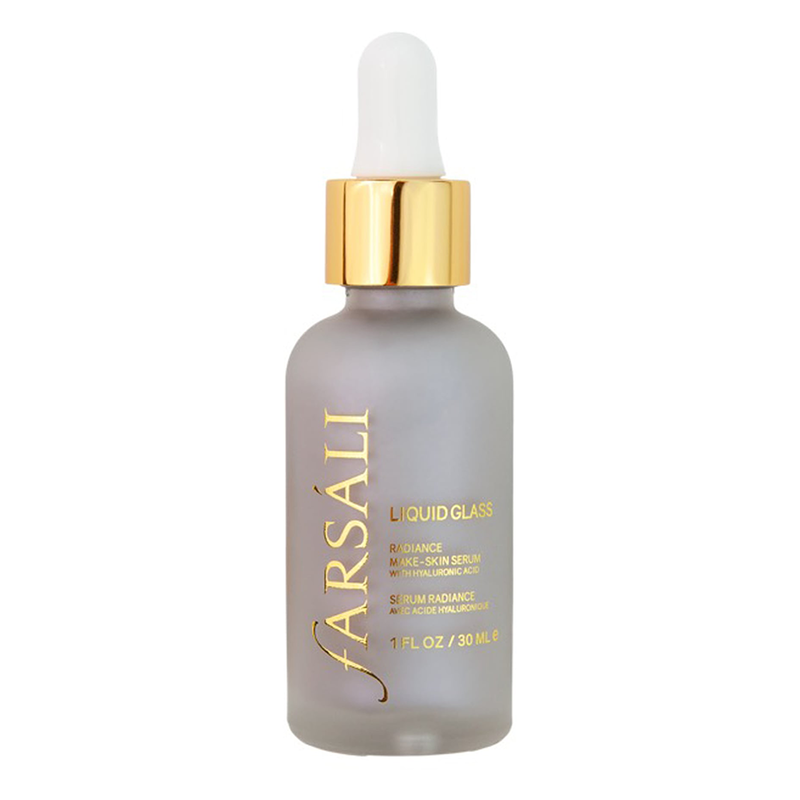 The Sephora best-selling FARSÁLI was created as a present for beauty vlogger Farah Dhukai from her husband, who was inspired to launch the brand after Dhukai mentioned her struggles with traditional skincare serums. 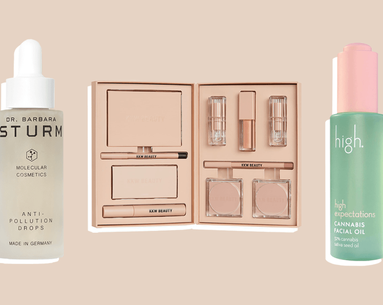 Liquid Glass is both a gift to Dhakai and to us: it creates dewy skin on demand and ensures you won't to overdo it on highlighter to get the ultimate in radiance. 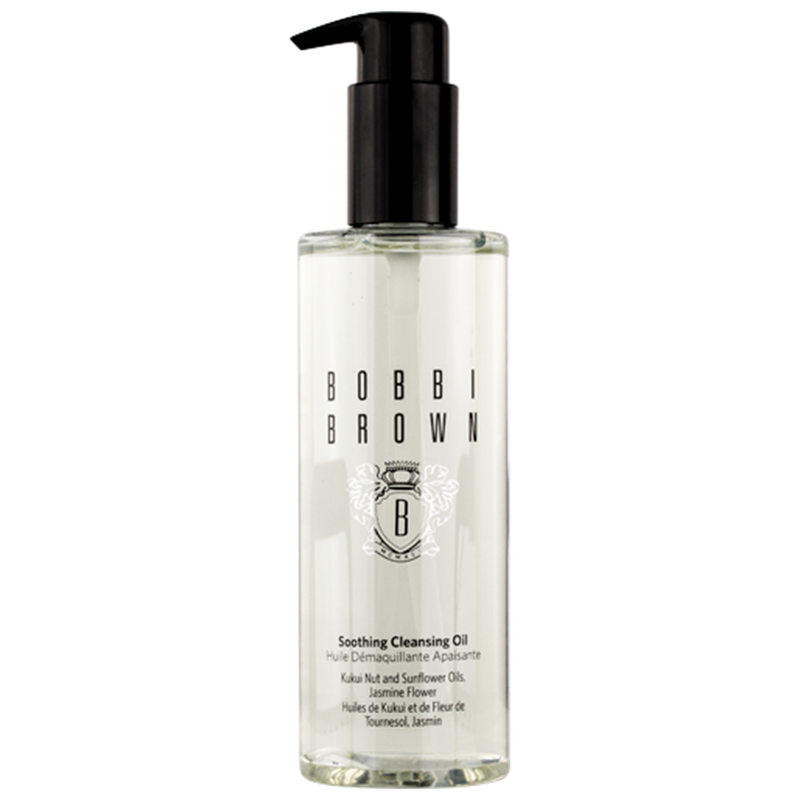 Bobbi Brown's Soothing Cleansing Oil is a crowd favorite for a reason: this elixir is tough, but not overpowering (thanks to a combo of jojoba, olive, and sunflower oils). Made for sensitive skin and for defending against environmental stressors, this wash is a staple in any beauty lineup. 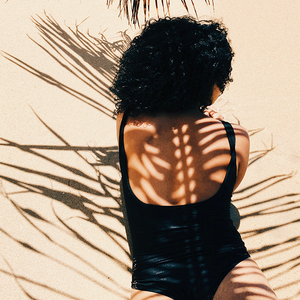 BONUS: washing your face feels like a treat with the luxurious jasmine scent. 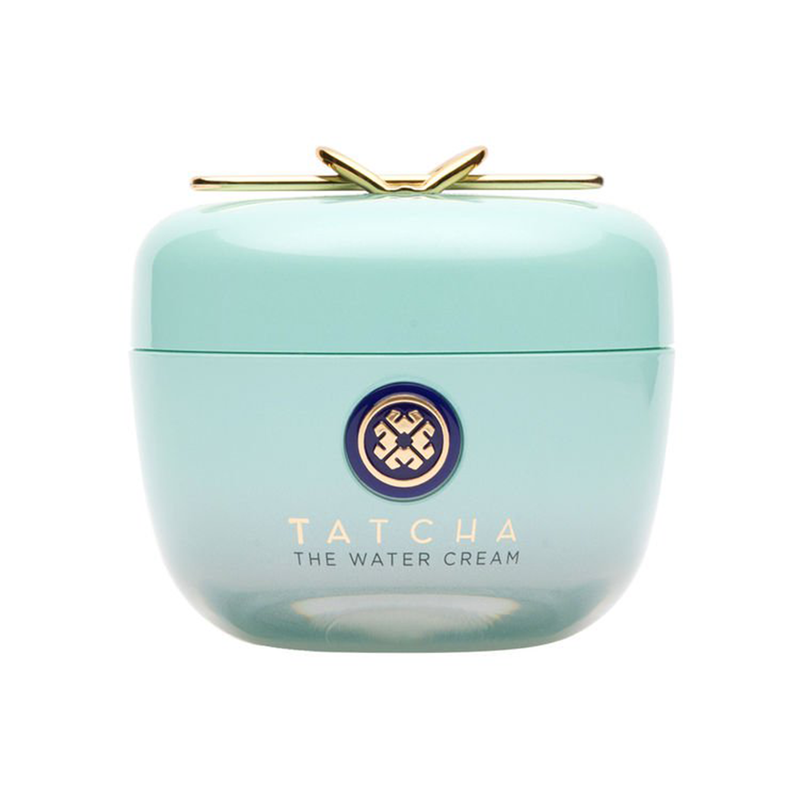 Like jumping into a soft, warm duvet, Tatcha's The Water Cream is fluffy, light and just plain dreamy. This weightless whip boasts Japanese florals like Wild Rose and Leopard Lily that cleanse while also minimizing the appearance of pores. 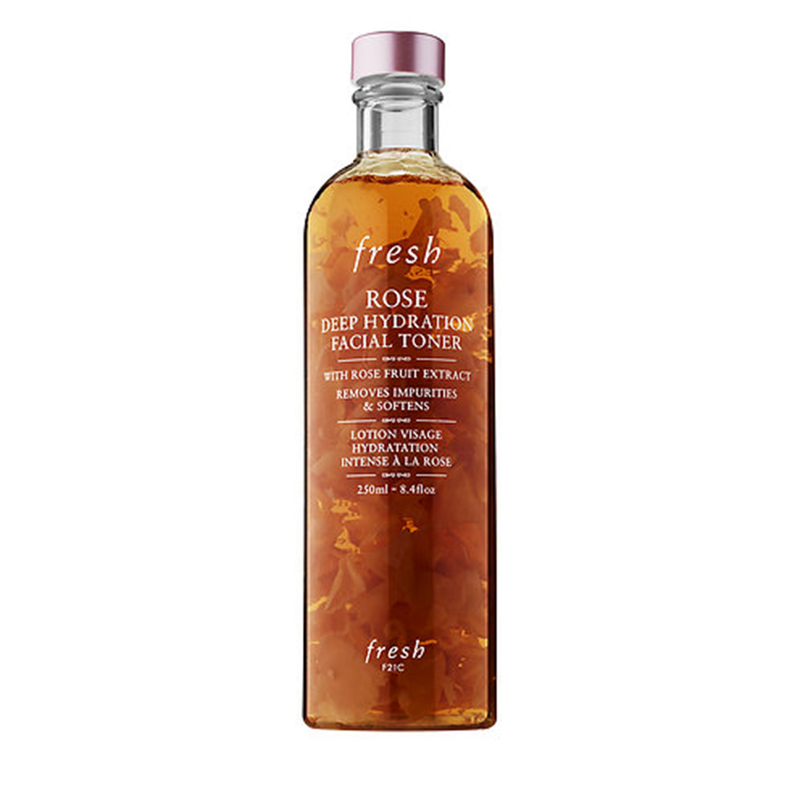 Nothing says romance more than roses, and Fresh's Rose Deep Hydration Facial Toner might just be the pinnacle. In addition to boasting beautifying ingredients like hyaluronic acid and rosewater, this love potion contains actual, floating floral petals that make it just as beautiful on the skin as it is in the bottle. Cult-fave Clarins is known for affordable-but-luxe skincare, and the Gentle Foaming Cleanser is no exception. Formulated with cottonseed to easily remove residual oil and makeup from the face, this gentle giant works for any skin type without the irritation. Five stars. 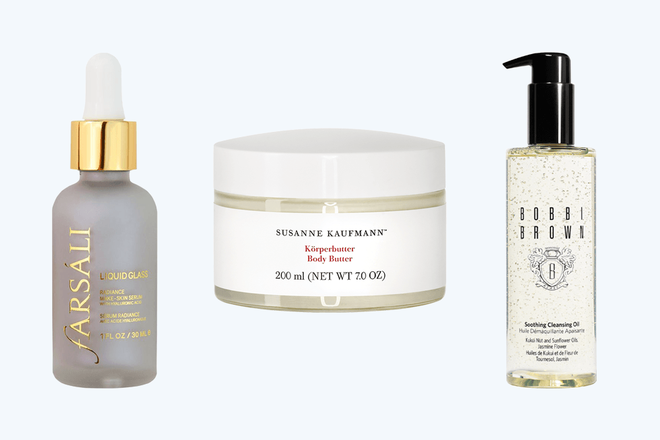 What's better than one powerhouse skincare product? 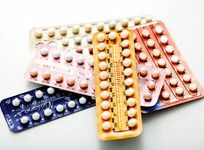 Three of them! This limited edition skin-nourishing set takes care of the lucky recipient's entire morning and evening routine in one go. 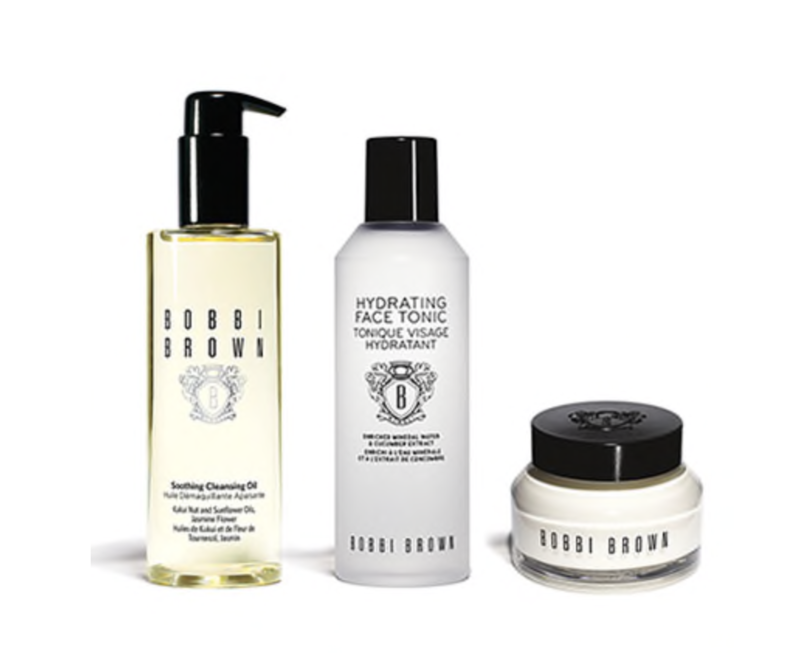 From gently cleansing to toning to hydrating, this set is universally loved and especially appropriate for this time of year.